Estralita’s Cafe & Carryout offers home-style Louisiana cooking. Our menu includes delicious gumbo, red beans & rice, jambalaya, shrimp stew, ettouffe, bbq ribs, po-boys, fried seafood, stuffed bell peppers and much more. Estralita’s offers different specials each week, so there’s always something new to satisfy your appetite and leave your tummy feeling full. Estralita Soniat, owner of Estralita’s Cafe and Estralita’s Express. 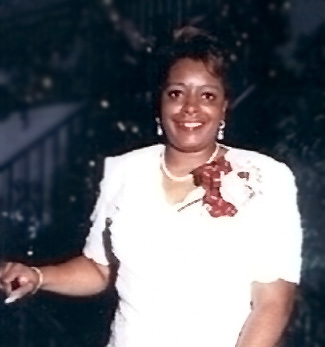 Estralita Soniat is a life-long New Orleanian and opened her namesake restaurant, Estralita’s, on January 7, 1991. She has more than 30 years experience in the food and service industry. Estralita loves cooking, loves people and loves serving others. It’s what keeps her motivated everyday. As of fall 2015, Estralita’s now has two locations: Westbank Expressway and Roux Carre (Central City). Estralita’s also offerings catering services and custom baked goods, including: pies, cakes, cobbler, and bread pudding with praline sauce. Visit or call us today!